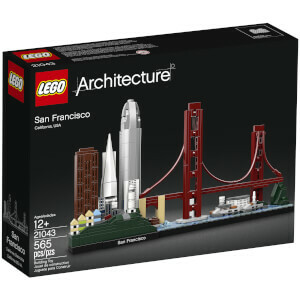 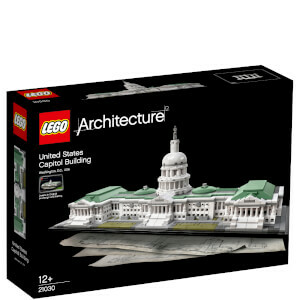 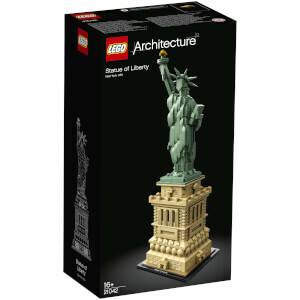 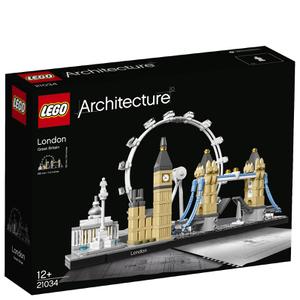 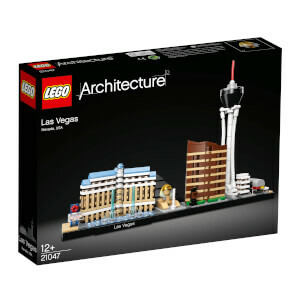 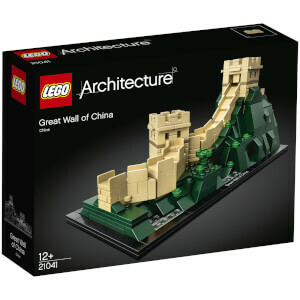 Re-create your favourite monuments with the LEGO Architecture collection on IWOOT. 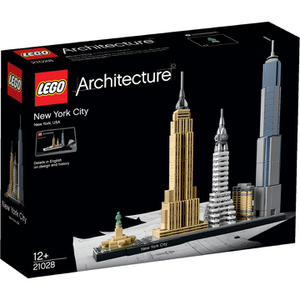 Build models of the Burj Khalifa and the Lincoln Memorial as well as cities like Berlin and Venice. 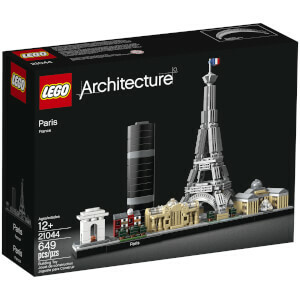 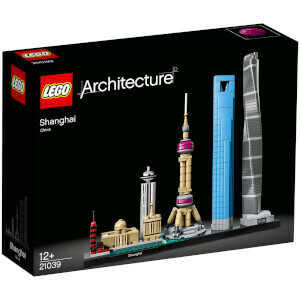 Unleash a world of possibilities with these amazing collectibles, the perfect gifts for budding architects.